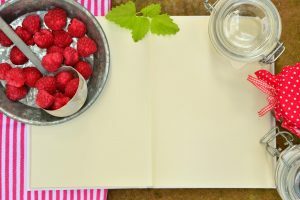 Food dehydrators are becoming a staple in every home. 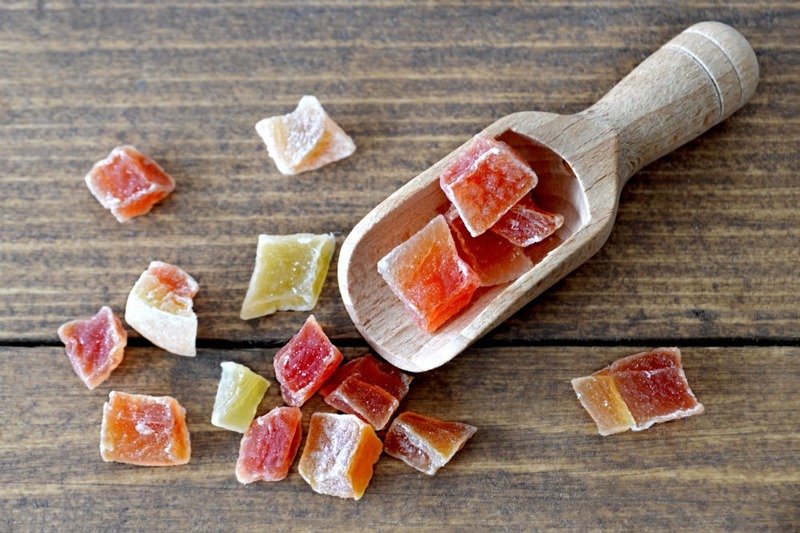 It used to be that they are only used in manufacturing plants for producing dried fruits, vegetables, and meat, but they have now made their way to the home kitchen. 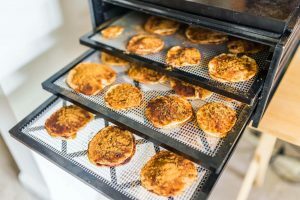 As people become fond of using this food-drying equipment, it becomes even more important to know more about this product and learn how to clean a food dehydrator. 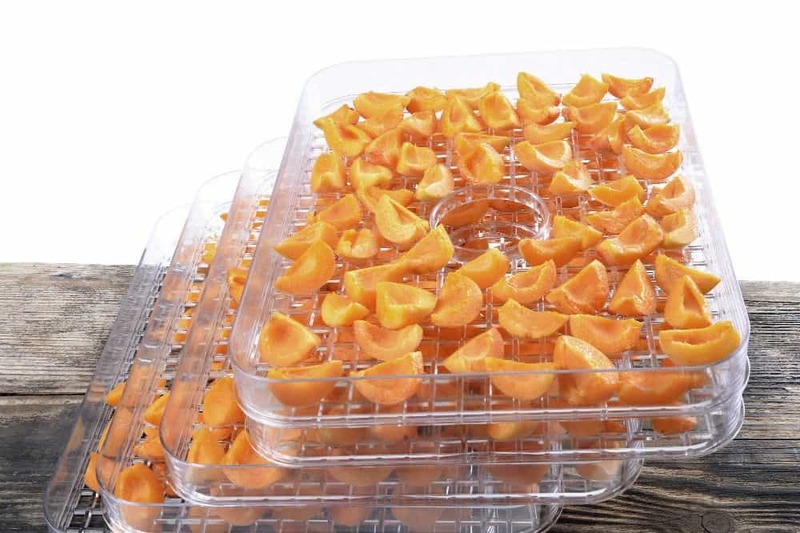 Currently, commercially-sold food dehydrators come in either stackable type or shelf type. 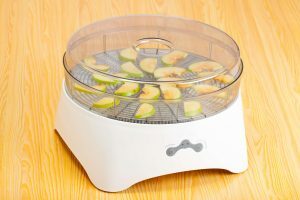 The popular food dehydrator brands are the following─Excalibur, Koolatron, L’Equip, Nesco, and Presto. These are used for drying fruits, vegetables, and meat. The first three parts work together to remove moisture from the food. Specifically, the heating element, as the name implies, heat the food and prompts it to release moisture from within. On the other hand, the fan blows out the hot air together with the moisture that was released by the food. The air vent is where the heat and moisture come out. Without any of these three, the food will not be dehydrated properly. 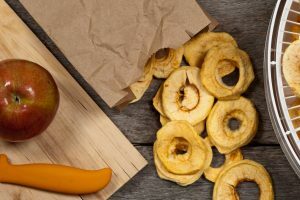 During the process of dehydration, it is inevitable that some food residue is left inside the food dehydrator, particularly at the floor or bottom part. While food is being dried, some of the oil or juice drips down to the floor. There are also some food remains that stick to the screen of the trays during the process. If these are not cleaned or removed, there is a big possibility that bacteria and fungi will grow from them. These could contaminate the next batch that will be dehydrated using the same screens. This could cause stomach ache, diarrhea, or worse, food poisoning. If the leftovers from the trays are not removed before processing another batch, there is a probability that the next batch of food will have a hint of the taste and odor of the previous food dehydrated using the same machine. 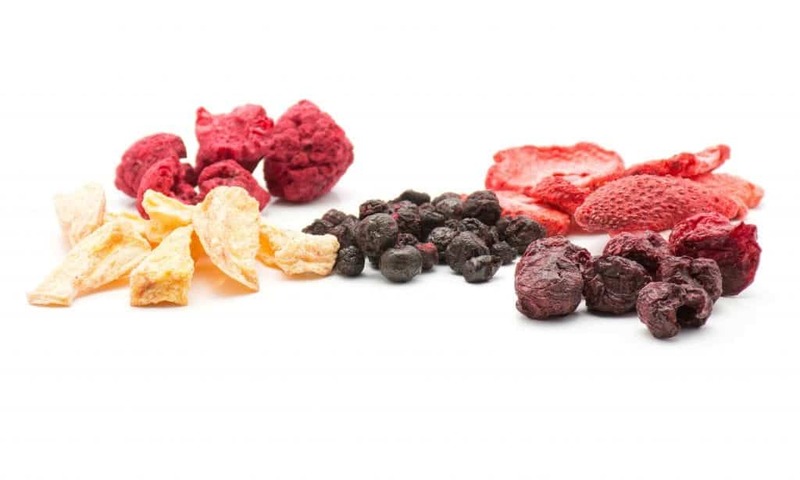 No one would want to have dried berries with a hint of onion. 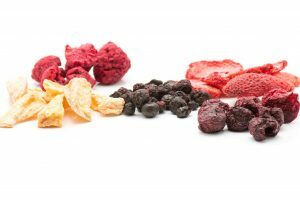 Mixed flavors and odors could also affect the taste of the dishes in which these dehydrated ingredients will be used. It is common knowledge that a stain that sits on any surface longer would be harder to remove. The same is true for food residue and stains on a food dehydrator. They are easier to remove and clean if they are still “fresh” since they are softer. Food does not only get stuck on the screens and walls of the food dehydrator. They also get stuck near the heating element or near the fan of the dehydrator. 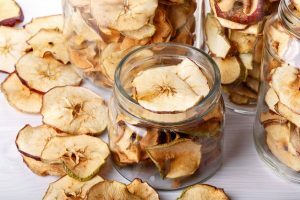 When this happens, the performance of the food dehydrator is affected since there is something blocking these parts from functioning properly. For the interior of the food dehydrator, these following materials are normally used to clean the walls, rails, fan, and heating element. Use Q-tips or a rag that can be attached to a spoon or spatula to help with cleaning the rails, edges, and corners of the dehydrator. For hard to remove food stains or residue, use a toothbrush especially for this purpose. Use a soft sponge and warm water for cleaning the interior. It is suggested that chemicals are avoided when cleaning the dehydrator itself. For removing food stuck in the screen of the fan or heating element, simply remove using a spatula and use canned air to blow the debris off. It is recommended that the trays, screens, and liners are washed by hand. Nevertheless, there are brands that are dishwasher safe. However, they need to be removed from the dishwasher before the drying cycle starts. For shelf type dehydrators or those that have the heating element and fan at the back, this should not be too much of a problem. 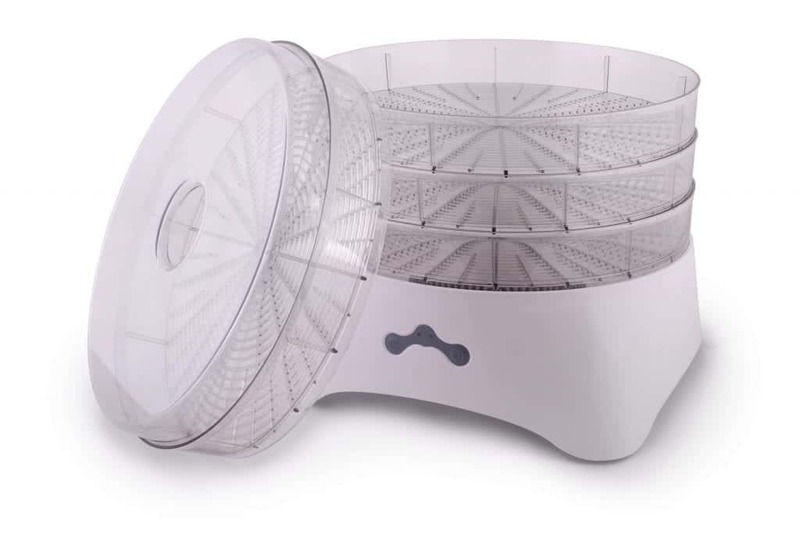 However, for the stackable type of food dehydrators, particularly the models that have the heating element and fan at the bottom, this would be quite a challenge since most of the food residue drops to the floor because of gravity. The simplest way to clean the heating element and fan at the bottom of the dehydrator is not to get them dirty. This can be done by having the bottommost tray empty during the dehydration process, so it can catch everything that would fall from the trays at the top. It is important that the fan and heating element are kept off food debris since only their exterior can be cleaned. It is not recommended to disassemble these parts to avoid malfunctioning. The rails and walls can easily be cleaned using the materials listed above. Q-tips, spatula, and a toothbrush could remove hard stains, while soft sponge can be used to wipe the interior with water. The canned air is used to easily blow off dried debris. 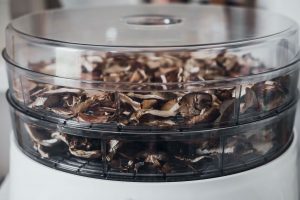 For some people, their food dehydrator is almost always in use. It is fine to clean them only every once in a while, but it pays to give them some wiping after every drying session. That way, the stains will not stay for a long time, making them harder to remove later on. Food dehydrators are very useful for everyone. They help save money and are environment-friendly, as they minimize food waste. 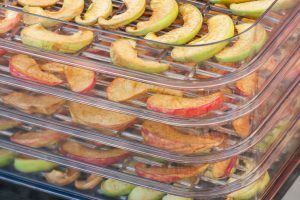 For them to last long and to provide quality, clean, and healthy dehydrated foods, it is imperative that the users also know how to clean a food dehydrator properly. 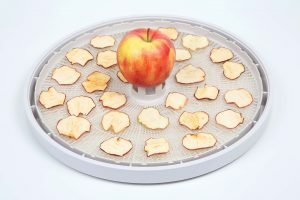 Nesco Gardenmaster Food Dehydrator: The Best Food Dehydrator for Beginners?